• Music Video of the Month: "Chlorine"
• POOL Tips: Don’t miss these links! 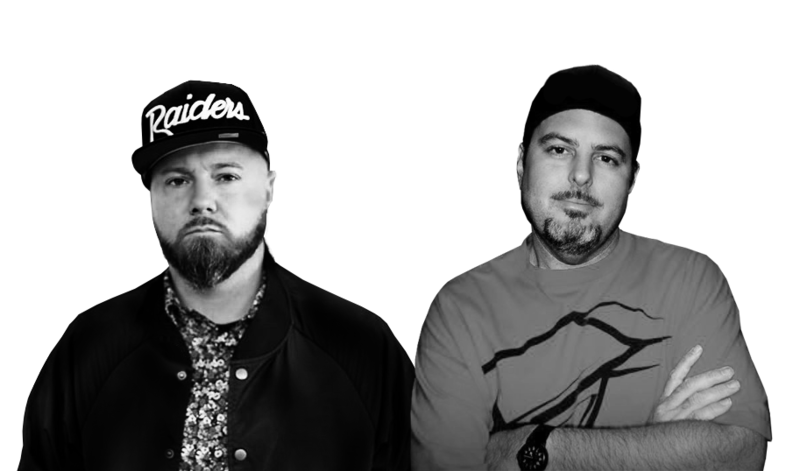 Billed as “The Show by DJs for DJs,” Midwest DJs Live is set to celebrate its 11th run for the fun this April with an intimate and interactive learning experience designed to help you grow your DJ and/or photo-booth business. in sharing and solving the everyday challenges of running a DJ business that delivers on our promise to elevate and educate. With guest speakers like Staci Nichols, Rob Ferre, Chris Hintz, Cara Lane, Alton Olson, Mike Petritis, ​Sean McKee, ​and Nick Spinelli, to name a few, each covering topics that range from game-show hosting to social media marketing to boosting your corporate events, your takeaway could make for a bigger payday for your business for years to come. 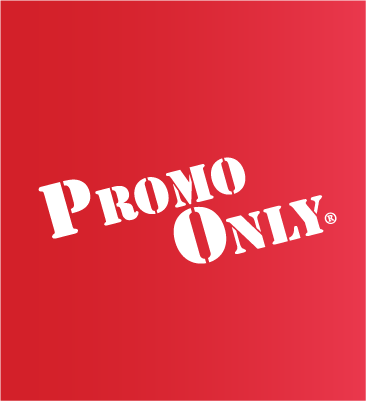 Hosted for the second consecutive year at Milwaukee’s preeminent Potawatomi Hotel & Casino, Midwest DJs 11 is offering pre-show discounts through March 31st 2019! Many so-called experts… aren’t. Here’s how to spot the real ones. Like amoeba and Elvis impersonators, experts are multiplying at an alarming rate, thanks in no small part to the petri dish we call Facebook. Who hasn’t scrolled (and scrolled) in amazement as they solve our problems with ease and absolute confidence. How can they possibly be wrong? Actually, they can. Given the familiarity of closed groups, it’s tempting to absolutely trust the opinion of someone you might feel as though you “see” every day. But before you put a halo on the guy or girl behind those posts or your money where their mouth is, here’s a few things about experts you’ll want to keep in mind. They’re typically not independent. 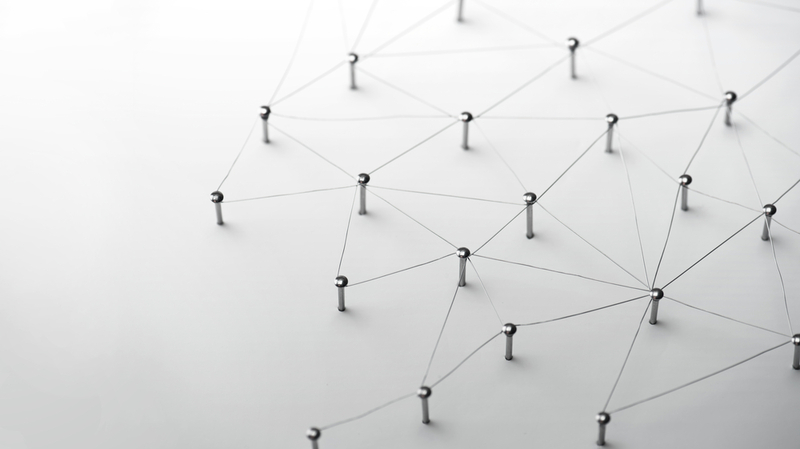 Many of the newly minted info-gurus in your feed are partnered with various vendors and pools, and their opinions and pronouncements typically skew towards that fraternity. They may also be selling something – such as a product or service, or even their own advice, which can further muddy the message. Experts are often salesman in disguise. Calling yourself an expert doesn’t make it so. Very often, the people you see pounding posts simply have a talent for making their point forcefully and convincingly. Still others reach expert status simply because they possess more media savvy than most. But sales ability and a snappy video don’t necessarily make for credible advice. When an expert becomes a celebrity. Have you ever noticed how few athletes actually up their game after signing a fat contract? The same could be said of many an expert. Once they reach big fish status, it’s not uncommon to see their price go up and performance go down. Soon enough their opinions become more important for who said it, rather than for the validity of what’s said – after all, it MUST be true because a recognized expert said it. They’re human. Experts aren’t superhuman. Which means that they get it wrong a lot of the time. But since expert status is usually given to people who occasionally make the right call at a critical time, their advice is often considered to be the stuff of capes and crystal balls. How can you spot the true pros? Thanks to their years of service to our industry, you’re probably already familiar with many of the dedicated folks who selflessly share and support our DJ community. A tip of the Promo Only hat to info-heroes and all-around good eggs Brian Redd, Ben Stowe, Scott Favor, Randy Bartlett, John Young, Brian Buonassissi, Sean McKee, Rachel Lynch, Tony Fernandez, Mike Walter and others for their contributions to our profession. All of who, we’re sure, would agree: Listen to expert opinion, think about it carefully and critically, but don’t base important decisions on it. One key difference between highly successful mobile DJs and those who are griping about not getting enough quality work really comes down to communication. Having quality marketing materials, a fancy website, and even killer DJ and public speaking skills really means nothing if you have poor communication skills. In a day and age when everything is at your fingertips and on demand (Amazon, YouTube, Netflix) and made your way and delivered quickly (Burger King, McDonald’s, talking with friends and family via text message), instant gratification, instant answers, and instant solutions are the new normal. Waiting for 3 – 10 days or longer to respond to a vendor or client is unacceptable. Correspondence with other vendors should take president over almost any other communication. WAIT, WHAT? Did he really just say I should respond to other vendors who do not make me any money, possibly wanting something from me over a client paying me? Yes. If another vendor emails you today and you are swamped with projects. Respond immediately, let them know you received the email, text, or phone call and let them know you will look into whatever it is they are messaging you about. Not only should you say that you should say when you will have a solution for them. Something you should also be doing for your clients, as well, if you are not already doing so: Set expectations with both your clients and fellow vendors, and deliver when you say you will. 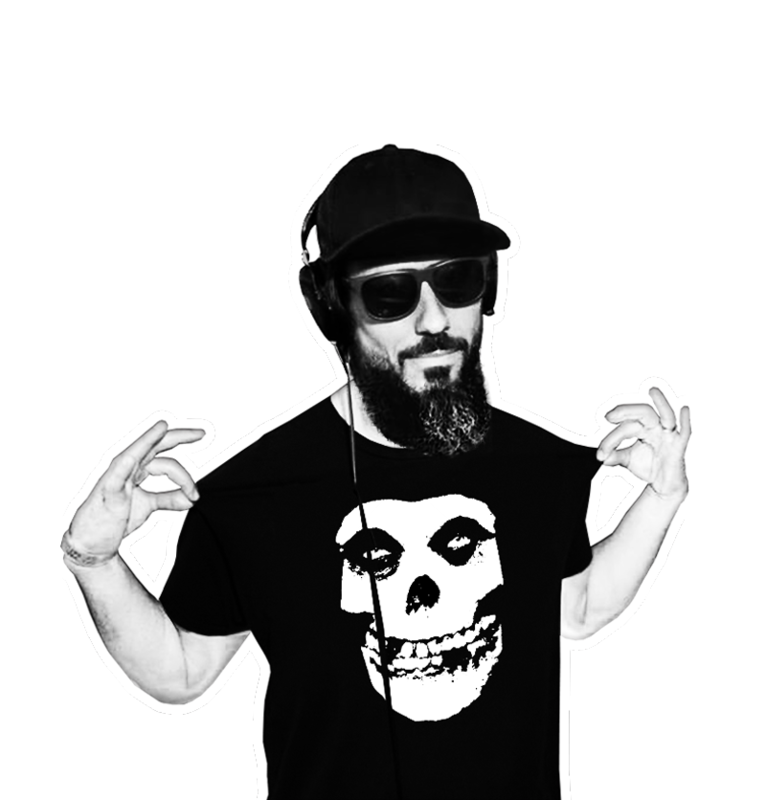 Chase Jewell: Chase Jewell has been in the DJ world for 15 years, starting in clubs and bars then moving on to mobile events. From the beginning, he’s always had a fascination with pro-audio and lighting gear. His mobile DJ company, Jewell DJ Solutions, serves all of Indiana and some of Ohio, Kentucky, and Illinois. Chase can be reached at chase.jewell@jewelldjsolutions.com / jewelldjsolutions.com. Find him on Facebook or Twitter. This is probably my most anticipated review to date and for good reason. It's not every day that something comes that truly changes the trajectory of the industry. The Denon Prime4 is the first of it's kind. A 4 channel, self-contained, fully functional DJ platform. It looks like a controller, and it acts like a controller, but it's also the media player, effect processor and storage system. No computer or external software is required to operate it. There are so many things to be said about this piece of equipment. It's clear to me that Denon set out to change the game and devoted the resources necessary to the task. Here are a few notable points that jumped out to me. 2 Dedicated mic channels, both with XLR / 1/4” combo jacks. I was really pleased to see dedicated XLR mic inputs, and finally for the first time it seems like a DJ mixer company actually cares about having mic preamps that are half decent. In addition to the controls on the unit's surface, you'll find additional gain control, etc in the menu on the touch screen. The only thing I felt would make the mics better would be a 4 channel parametric EQ, and it's clear to me that the unit has the DSP power to do it. Perhaps a future software update could includes this (are you reading this Denon?). 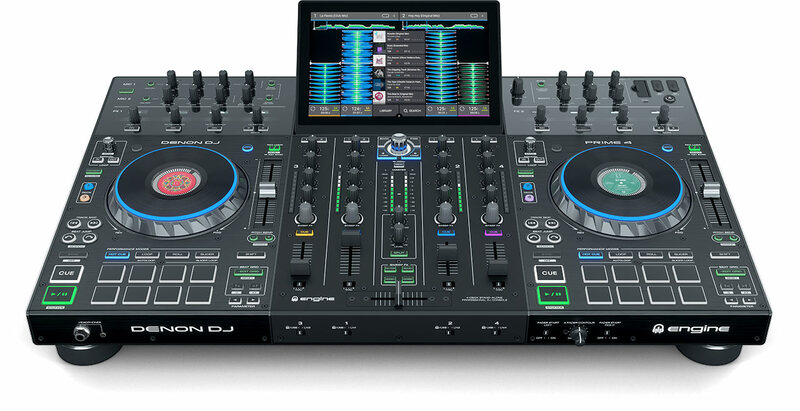 I'm not aware of any other DJ control platform that has this, and this would absolutely put this over the moon for me. This would be an essential tool for eliminating feedback and providing a cleaner mic for MCs. All of the outputs are also balanced XLRs. Denon gets an 11 out of 10 from me for that! A full on Spinal Tap 11! Speaking of outputs, a really nifty feature is that the zone output can be a completely separate send from the mains. 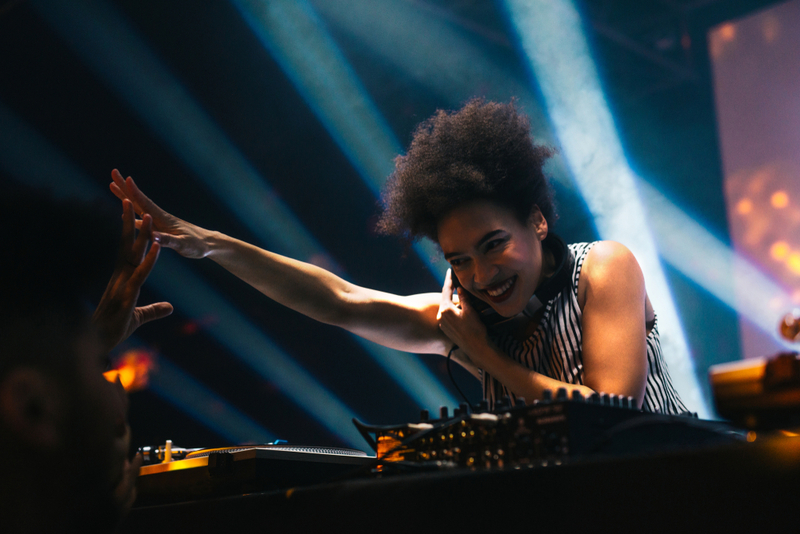 As DJ Chitown Shani (Shani Barnett) pointed out, this would be invaluable if you want to send cocktail music to one part of the venue, while heating up a dancefloor in another. With 4 decks, you could easily send a cocktail playlist from Deck 4 and still have 3 to mix from. You can also decide if you want to send the mic feeds to the booth output or not. Maybe you don't want the mics in your booth, or maybe you're using your booth output to send to some delay fill or wireless speakers in a large venue and you do want your mics in it. Having the choice is awesome. Speaking of USBs, there is a dedicated “power out” USB on the back that is safe to plug into for charging a phone, iPad, etc. The unit also features a SATA hard drive bay for internal music storage. For optimal performance, Denon recommends up to a 1TB drive (Even at 15MB per song, virtually lossless) that's nearly 70,000 songs! On the hardware side, I was impressed with the construction of the unit. The buttons and knobs feel solid, and as DJ Ryan Burns appreciated, they are laid out identically on both sides rather than mirrored. He felt this improved his work flow. It feels like a quality unit. The touch sensitive jog wheels are only 6”, which some scratch DJs may find smaller than they are used to, but they felt adequately big to me and I'm certain they would be easy to get used to. The ring of the jog illuminates with your chosen color to identify the deck it is controlling, and you can customize the graphics shown on the LCD screen in the center of it with album art, your logo, etc. The unit features “slip” and “vinyl” emulation as well. I imagine the decision to go with 6” jog wheels had something to do with size and weight. The unit is already not small or light, but not unbearably big or heavy either. For what it does, I was pretty impressed with it's size and engineering is always a series of compromises. In the button department, the unit has the polarizing “Sync” button, love it or hate it... it's there. It also has a button that any DJ that does school dances is going to love, a “censor” button for brushing over those naughty words. The censor button also doubles as a track reverse by simply pressing it and shift at the same time, same as on the SC5000. The headphone jacks are both 1/4” and 3.5mm, so no adaptor required to plug in your headphones and the unit comfortably powered my headphones as loud as I could want them. I found the FX engine to be impressive as well. The OLED displays for the parameters were bright, large and easy to read and the effects sounded good. The real beauty of this unit is the software side. Although you can plug it into a computer and use it as a controller, you're really missing the point when you do that. This unit contains it's own control software, no need for Serato or Virtual DJ. It's it's own ecosystem. For those currently using another program there may be a bit of adjustment, but the DJs I had try the unit out said they found it pretty easy to adapt to, and with a bit of time on it would be extremely comfortable with it in no time. Using the Denon Engine Prime software you can easily import Serato, Traktor, Rekordbox or iTunes libraries. Seamlessly move all of your crates, cue points, loops, and playlists into the Prime ecosystem. Currently, the waveforms are only vertical, which may annoy some DJs that are used to horizontal ones, but I'm certain of 2 things. 1, that a DJ could get used to it. 2, that Denon may roll out a future update that would give the option of horizontal. The great thing about software is that it will change. I expect improvements and updates to roll out regularly and this will only become more robust and better featured, and users can easily add that functionality to to their units as it becomes available. I think the Prime4 is a game changer, and well suited for DJs of virtually any type. Wedding, Mix, Scratch, you name it... you will have the tools at your finger tips to get the job done. Touring DJs will also appreciate that the deck settings are easily exported to a USB stick. A special thanks to Ryan Burns and Shani Barnett for their hands-on DJ expertise and assistance in this review. If I didn't already know the cost of the unit I would expect it to cost more after using it. The unit is expected to ship late April or early May. With technology at the forefront of our industry, the term "button-pusher" DJ has become quite the buzzword. While some may feel that technology has cheapened the art of being a DJ, I say being a button pusher has little to do with using the sync button or available technology. What separates a button-pusher DJ from a great DJ is understanding the "why" behind pushing play. Music is an extremely personal and powerful thing. It is how we communicate, reminisce, pay tribute, cope, grieve, show love, have fun and connect with others. Humans are naturally social creatures, and our purpose as a DJ is to create meaningful interactions that link these experiences. Truthfully, our job has more to do with being a social scientist than being a DJ. Fundamentally, we aren't in the business of music; we are in the business of people. This is true for sales, marketing, and our dancefloor. In our search to become a "great DJ," we often focus on gear, technology, scratching, and software. However, hype dancefloors and amazing parties are not created by just dropping bangers, mixing by ear or infusing technical scratch patterns into our sets. They are created by intelligently and consciously using tempo, volume, timing, mood, and social science to entice the audience. The goal? Create a shared experience: Understanding why and how people are influenced by sound is what is going to set you apart from the button pushers. A successful event is not just about what you played; it's about why you played it. The purpose of this piece is to encourage DJs to be more conscious of their music soundscapes and changeup predicable formula driven sets. It has been scientifically proven that music can change how fast we walk, influence what we buy or drink, dictate how long we hang around, alter our general attitude, and how we interact in groups. When a DJ is conscious of how their soundscape is affecting the emotional and physical actions of their audience they have tapped into the social science of being a DJ. Some may call it "reading a crowd," but it is much deeper than that. You may look at the audience and gauge what to play based on their age, gender, or common stereotypes, but this is only scratching the surface to creating a compelling set. A skill I developed to be more influential with music is to focus less on recipe based elements of mixing like BPM, key signature, and genre and focus more on creating anticipation with the mood and overall vibe of my track selection. A song might technically fit the current style being played or blend well with the BPM and key signature, but the spirit can be entirely off base and trash the dancefloor. Experienced DJs will not just stick to technically compatible songs in their sets but will rather focus on influencing what the audience will do and feel. Does this song sound aggressive? Soulful? Happy? Romantic? Sad? Sexual? Is this making it easier to socialize? Will people feel energized by hearing this? This strategy is about creating thoughtful arcs of energy. I have found greater success in pushing and pulling my audience by motivating with mood instead of being locked into recipe-like based elements such as BPM, key signature, and genre. I'm not dismissing these fundamentals but rather permitting myself to deviate from technically based sets to be more unique and creative. Being a button pusher DJ is not defined with or without the use of the sync button. It’s about the ability to adapt, observe and yes, understand the social psychology of your audience. Ultimately this is why great DJs will not be replaced by streaming apps or "intelligent" automix programs anytime soon. There are too many considerations that artificial intelligence isn't capable of processing. Good DJs are experts of empathy. The next time you play, do so with purpose, intent, and temptation. POOL Pro Tips: Under the gun? Welcome to DJ life. And to our POOL lifesavers. 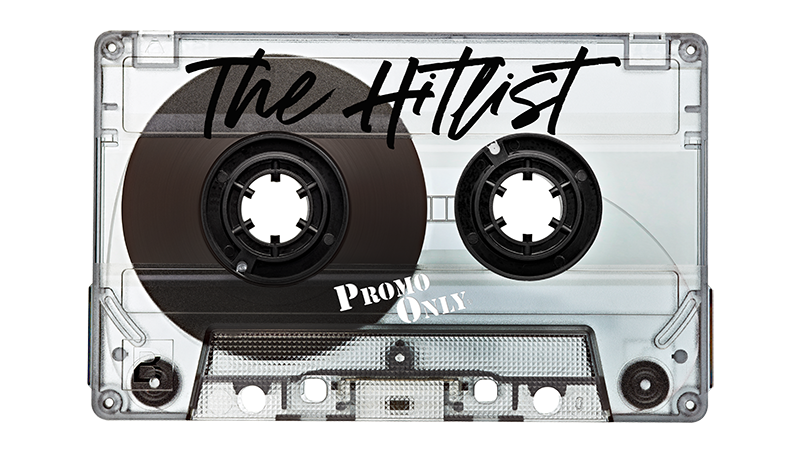 Top 20 Playlists: Updated weekly, each POOL Top 20 playlists included with your plan, (and you’ll receive a playlist for each genre your plan offers) brings you the songs in top rotation on radio stations coast-to-coast, as reported by Mediabase 24/7. One click and you’re walking out the door with the hot top 20 in your pocket. Express Audio & Express Video serve as weekly batch download folders that provide every release in every genre we service to radio, all in one convenient folder! If you’ve got time for one click, we’ve got the tunes you need on the go. Have a suggestion or question about POOL? As a POOL subscriber you'll find them in your POOL charts & playlist tab and you can download it now for free. Never been a POOL subscriber? Catch Can You Dig It? plus a free month of POOL delivery. Email us and we'll get you started. Check out the new adds to Nick's eclectic playlist! GOOD MUSIC IS GOOD MUSIC." Want to catch Nick's Picks plus a free month of POOL delivery? Why not give us a try? Email us for a no strings attached, free trial.